This simple phrase is something few of us hear when we say goodbye to our plans and dreams of motherhood. It leaves us feeling isolated and uncertain of what to do with the enormous sense of grief we feel. We wonder if we even have the right to mourn something that never existed. In the second of a four-part Life Without Baby series, author and blogger Lisa Manterfield takes you gently through the process of acknowledging your loss and giving yourself permission to grieve. She offers suggestions for finding much-needed support and for helping a spouse or partner through his grief. Sharing her own story and wisdom gained from the worldwide Life Without Baby community, Manterfield uses gentle queries to help you on your journey of healing. Most of all, she offers hope, support, and the affirmation that you are not going through this alone. 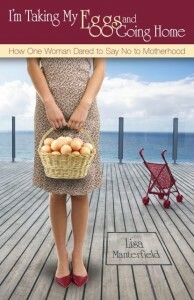 Manterfield is the author of the memoir, I’m Taking My Eggs and Going Home: How One Woman Dared to Say No to Motherhood, and a recipient of the Independent Publisher Book Awards Silver Medal. 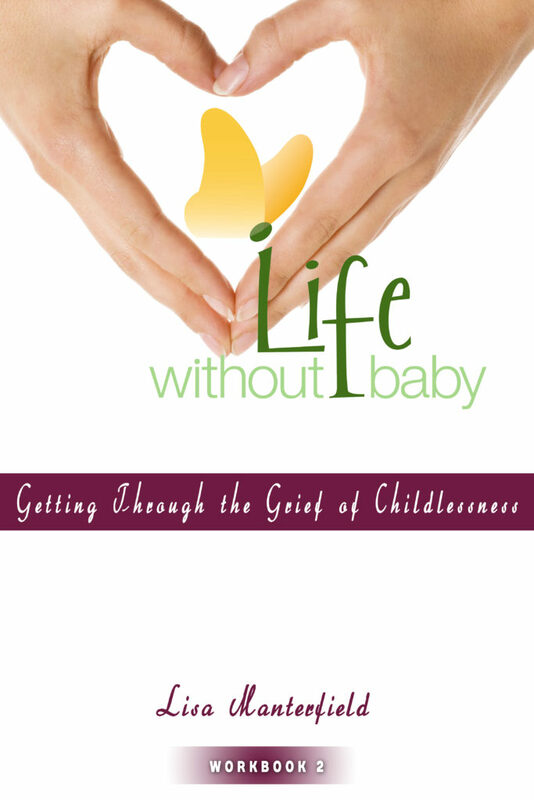 As the founder of LifeWithoutBaby.com, the international online community for women coming to terms with childlessness, she has written and spoken extensively on the topics of loss, grief, and letting go of dreams.